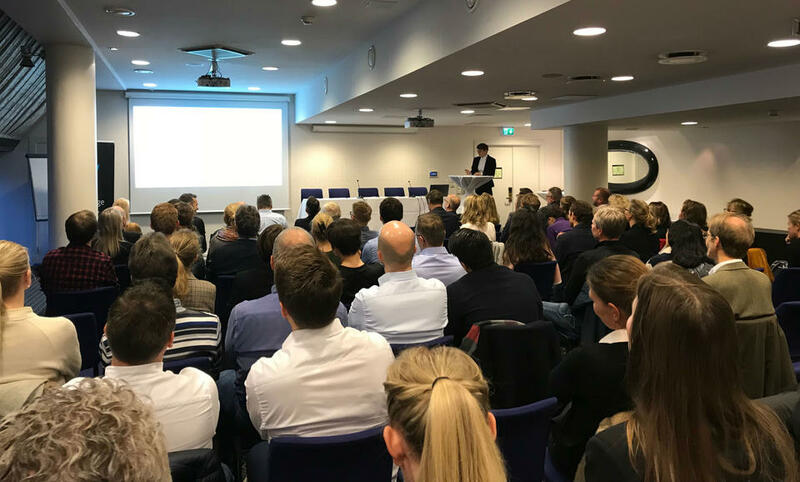 This question was at the heart of discussions at a breakfast seminar co-hosted by Energy Norway and the Fridtjof Nansen Institute (FNI) on 13 November. In focus was the Clean Energy for All Europeans package (’the EU Winter Package’), possible implications for Norway – and whether there are lessons to be learnt from this year’s intense ACER debate. ACER is the ‘EU Agency for the Cooperation of Energy Regulators’, created by the Third Energy Package to boost the completion of an integrated, internal energy market in the EU. Although ACER failed to receive much attention in many EU member states, it stirred up quite a storm in Norway last winter, after it became clear that this new EU agency could have energy implications also in non-EU member Norway, through its EEA linkage. Critics argued that ACER could represent an infringement of national sovereignty, and that Norway could risk losing control over its own energy resources. Others countered by noting that ACER has a strictly coordinating mandate, not extensive powers, and that its overall mission is to help build a more integrated European energy market – an EU ‘energy union’ – which is important for the EU to reach its climate targets. 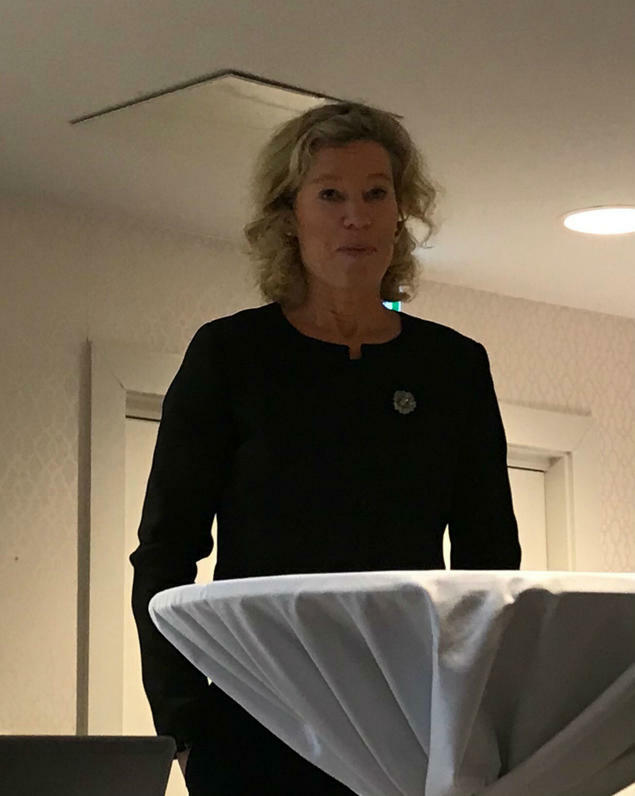 Olav Boge from the Ministry of Petroleum and Energy gave an overview of the package, while Anne Elisabeth Bjelland Wedum from Statnett spoke of the possible consequences for interconnectors and Norwegian security of supply from 2020. 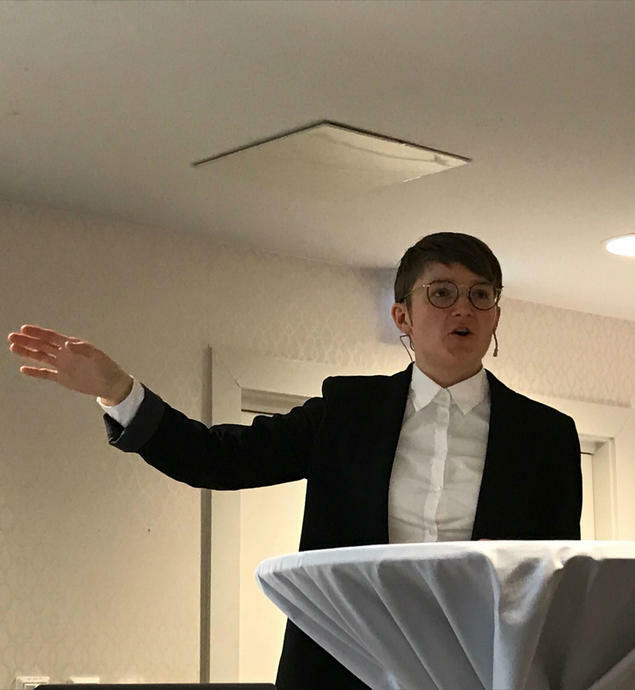 FNI researcher Torbjørg Jevnaker gave a presentation on the role of ACER and whether it will receive increased powers as a result of the new EU policies. She concluded that, on the whole, it will not – and referred, among other things, to the agency’s voting procedures which are likely remain unchanged. Although ACER will get some new monitoring tasks, it will remain an agency for coordination among domestic energy regulators. In the discussions that followed, the ACER debate was summed up as something of a paradox. ‘In Norway, we have been trading electricity across our borders for more than 20 years, and now the EU wants to take steps to do the same. I don’t understand why we’re so afraid of this. We should be a driving force here, not an impediment’, said Else May Botten from the Labour Party. It seems we’ve lost sight of what this is all about – achieving the transition from fossils to renewables, and as quickly as possible. In this transition, we need adjustable, storable power, and we need functioning and well-integrated markets’, Velken pointed out. 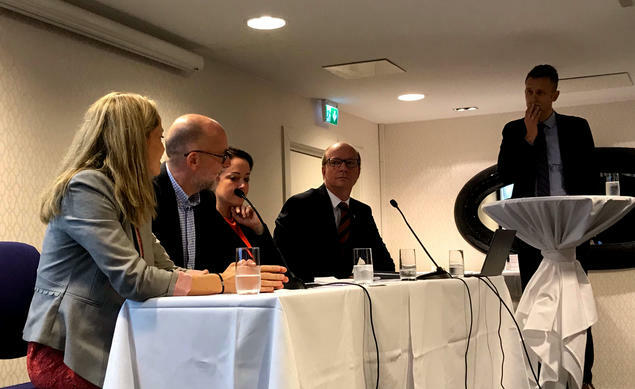 Anders Bjartnes, editor-in-chief of the news site Energi og Klima, said there were two key factors which together had turned up the heat in the ACER debate: fears of losing national sovereignty on the one hand, and the issue of cables and increased energy exports on the other.